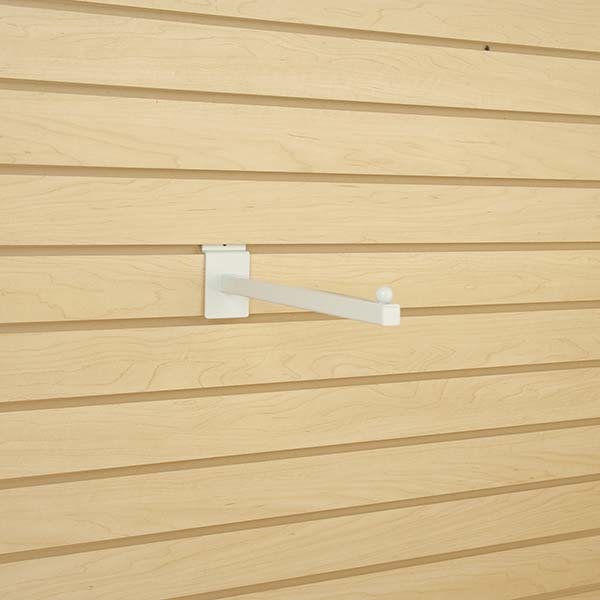 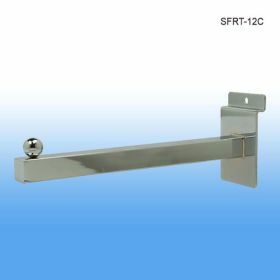 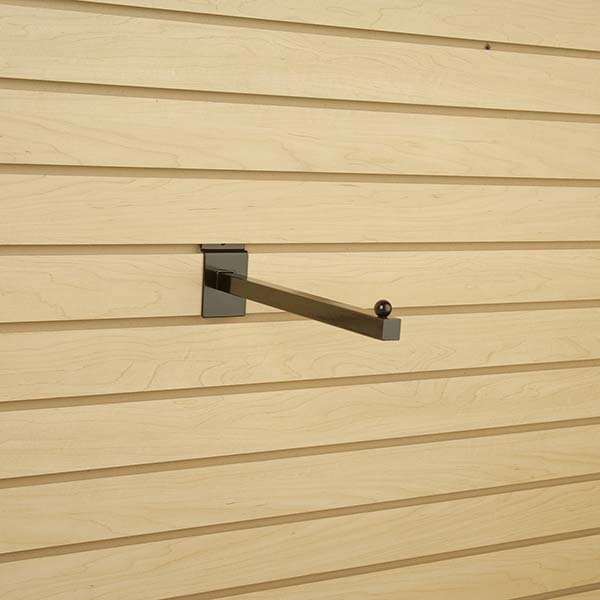 12" Long Slatwall Faceout | Square Tubing | Chrome | Product Merchandising | Clip Strip Corp. Minimum quantity for "12" Long Slatwall Faceout with Square Tubing, SFRT-12" is 24. 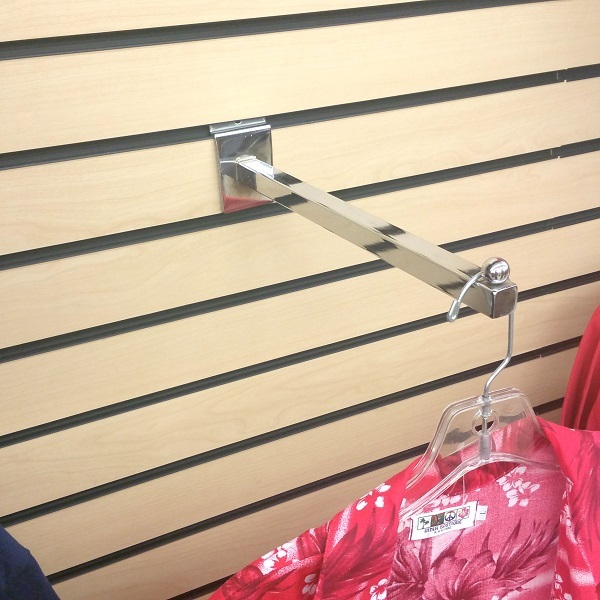 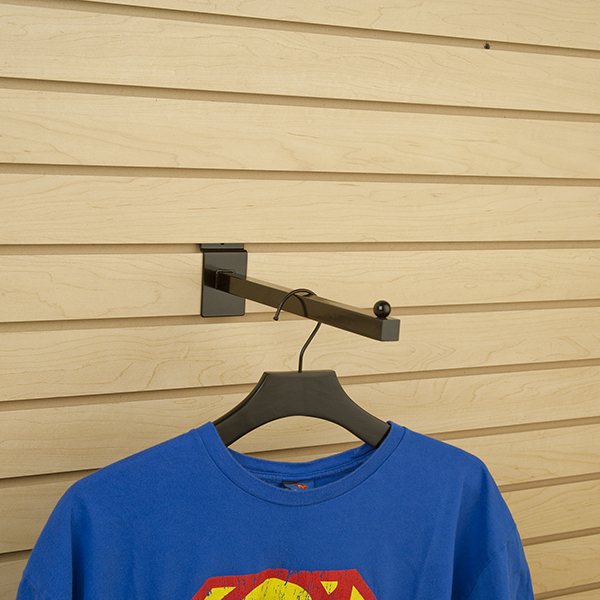 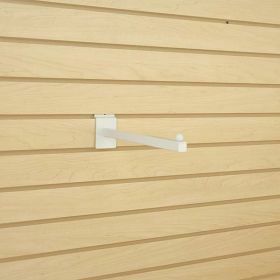 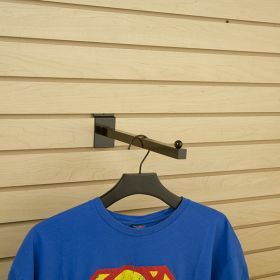 Utilize our slatwall faceouts for product merchandising in-store from standard slatwall store fixture units. 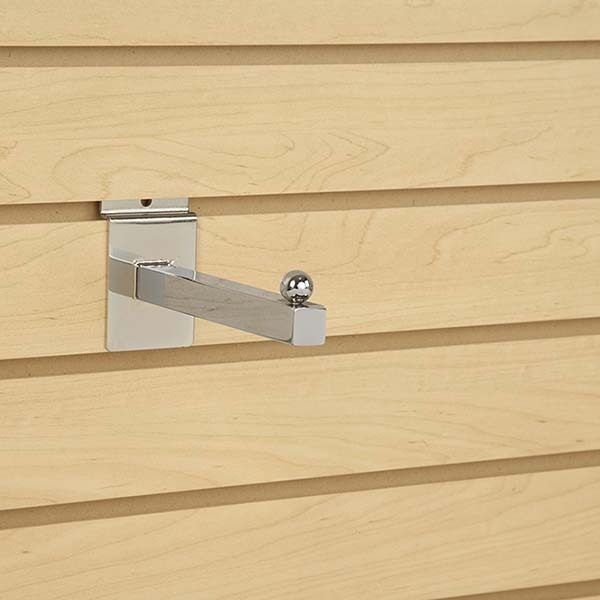 We also carry a 6" version in chrome if you require something a bit shorter in length. Please contact our customer service dept. 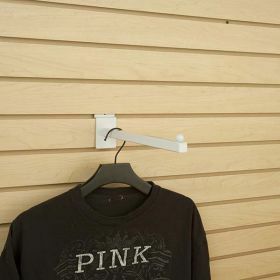 for more information on this and all of our other point of purchase products here at Clip Strip Corp.